How to change the imo ringtone with screenshot !!!! i. 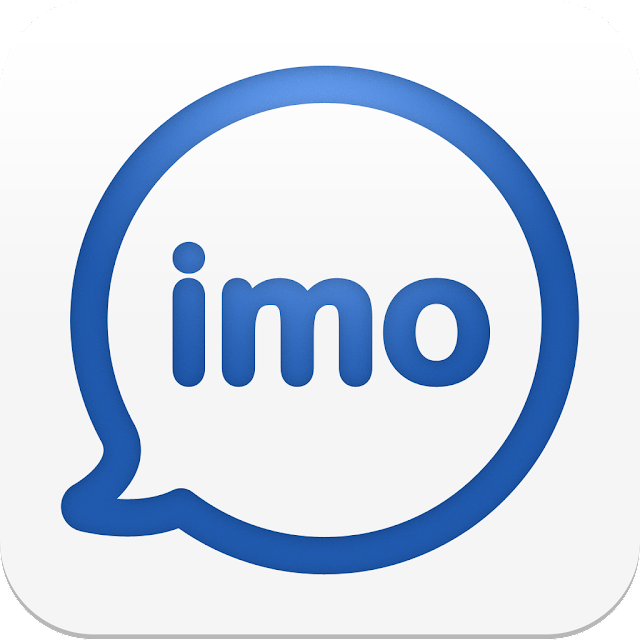 If you wanna change the ringtone in imo mobile app. Then first of all you have to download the "APK Editor Software" From the Google Play Store. Or download from Here Pro version apk for free!!! APK Editor Pro. ii. After Download, Open The App. iii. Then click Select "Apk From App". iv. Then select your installed imo version. v. Then click "Simple edit (FILE REPLACEMENT)"
vi. After then click Audios. then select your audio file.